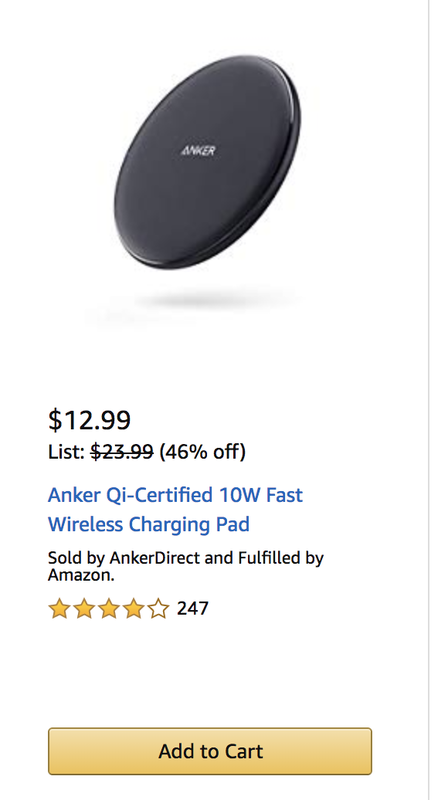 Qi Wireless Charging LIGHTNING DEAL LIMITED TIME ONLY! OK I could sit here all day and post the Anker deals that are on Amazon, check them out! I know, lately there have been amazing deals on amazon. The 3.1 version is just for faster data transfer right? Anker has had so many deals lately. Those are USB 2.0 cables I want 3.0!